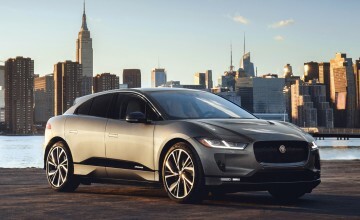 By Chris Russon on 2018-11-14 - The driving force behind Eurekar. Chris heads up a team of motoring correspondents under the Driving Force banner. Prior to Driving Force becoming independent in 2010 he was Chief Motoring Editor for Trinity Mirror Regional newspapers. Chris has been writing about cars for almost 40 years. COUNCILS across Britain are raking in millions from motorists abusing bus lanes as new data reveals that £41 million in fines were issued last year alone. Data obtained under the Freedom of Information Act shows that 888,760 drivers were caught in bus lanes in 2017 paying a total of £41,807,647 in fines. 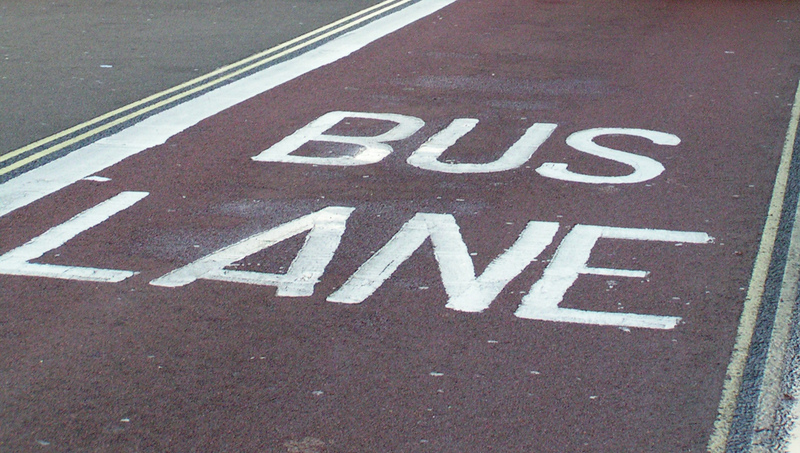 And according to Confused.com, which carried out the research, many motorists do not fully understand bus lane signs and are making calls for them to be made clearer. 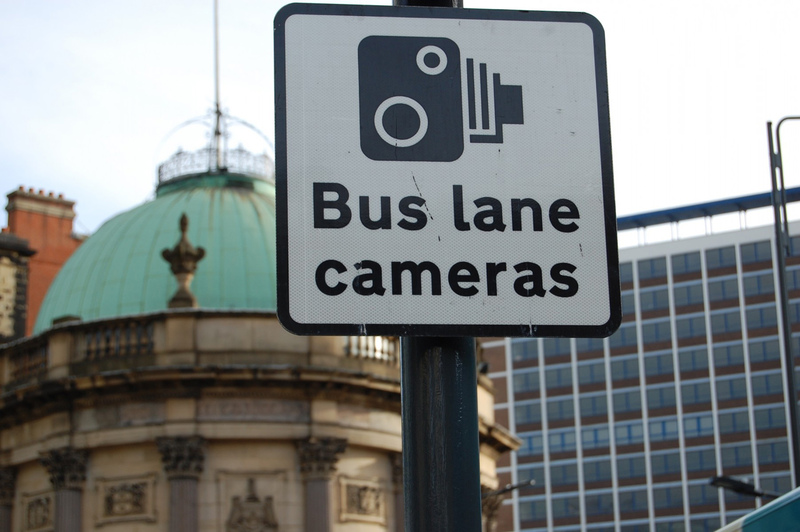 Scotland saw the highest number of drivers caught in bus lanes, with Glasgow and Aberdeen city councils issuing fines to 145,408 drivers. 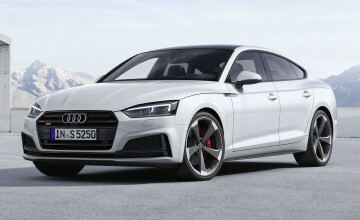 This equates to £7.6 million and almost a fifth (18 per cent) of the total amount of fines issued across Britain. Motorists in Glasgow accounted for the majority with 108,735 finding a fine on their doorstep, amounting to Â£6.5 million - averaging Â£60 per fine - the most amount in fines issued by any council in Britain. London boroughs came second in the list notching up more than £7.5 million in fines with Ealing Council third on the overall list at £3,116,100. 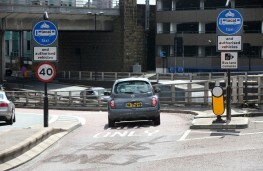 Second overall was Cardiff which netted £5,593,490 from bus lane fines. And one particular bus lane in Oxford high street cost drivers £1,488,120 in 2017. Other high fining zones were Leicester at £2,284,746 and Wolverhampton at £2,194,150 - the latter accounting for almost all of the bus lane penalties in the West Midlands. 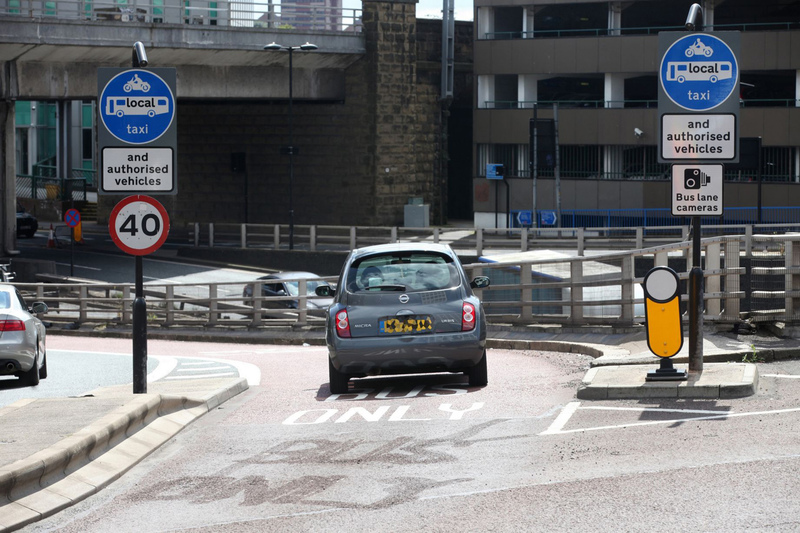 Confused.com spokesperson Amanda Stretton said: "The Â£41 million in fines issued by councils are testimony to the fact that bus lanes are one of the most confusing challenges motorists face on our already chaotic roads." She added that the insurance comparison website had now set up an online guide to help motorists and advise how then can challenge a fine should they think it has been unfairly issued. 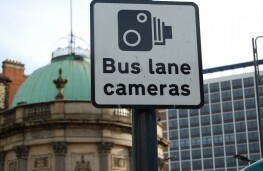 "While there is a place for driving fines, many feel bus lane charges are unfair and excessive, adding to the ream of costs burdening drivers," said Ms Stretton. According to Confused.com almost two in five (39 per cent) of UK motorists have driven in a bus lane, although almost half (49 per cent) of these said they weren't aware of it at the time. 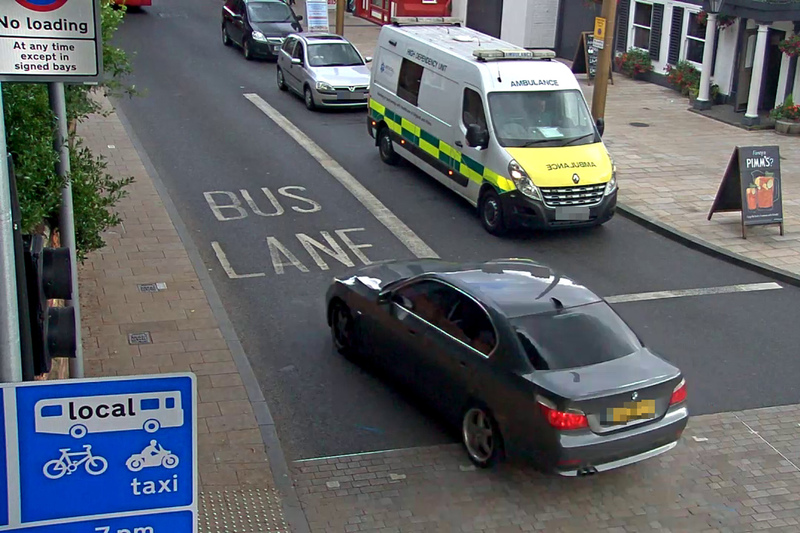 Two fifths (41 per cent) of these motorists say they did not know they were driving in a bus lane because the road markings weren't very clear, or they did not see the sign. A further one in seven (15 per cent) did so accidently and two in five (41 per cent) drivers would like to see the money spent making bus lane signs clearer, while more than a third (36 per cent) think money should be spent making the lanes more clearly marked. 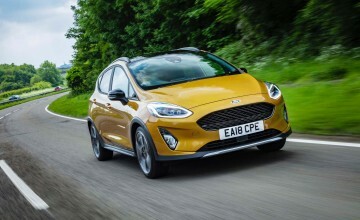 Of those who appealed against fines, 17 per cent were successful although the research revealed that some 28 per cent of motorists had deliberately driven through a prohibited lane with almost a third of those doing so to bypass traffic. 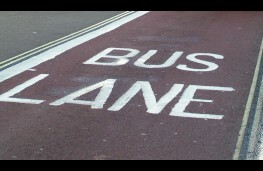 Confused.com said there is a lot of confusion about bus lanes, and when travelling through chaotic traffic, motorists may not know what to look out for, before it is too late. Usually bus lanes have signage indicating what type of vehicle can use the lane and the hours in which they can do this. But when travelling through roads surrounded by buses, cyclists and other traffic, these signs can be easily missed. 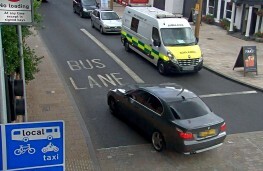 In fact, motorists who have been fined for driving through a bus lane have been caught twice on average.